There are many things to think about when you are deciding to turn your house into your dream home. Have I got enough room? What will the layout be like? What colour should I paint it? Will I have room for that amazing roll-top bath? But before you get carried away with interior design schemes or pre-ordering the biggest ever TV for your new man-cave, one of the first questions that you should ask yourself is – how much will it cost? 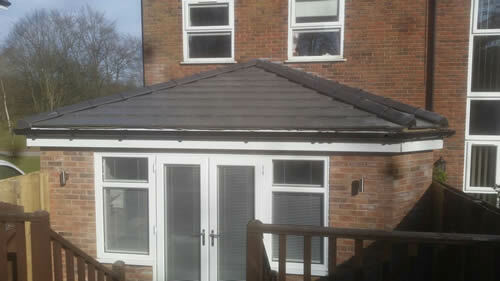 Obviously there is no way to completely predict the cost of an home extension, as each building project is different. For example one extension may require much deeper and sturdier foundations than another, one may require a complete re-wire whereas another may have excellent wiring but involve much more complex plumbing. However as a very rough guide, the Royal Institution of Chartered Surveyors (RICS) suggests that the average cost of an extension is between £1,260 and £1,680 per square meter. This is to achieve a plastered finish but will exclude the price of any flooring, decoration, new kitchen etc. So according to these figures if you were thinking of building a 25 square meter single story extension this would cost between £31,500 and £42,000. On the other hand if you were thinking of extending your living space with a loft conversion, RICS suggests a guide cost of between £660 and £900 per square metre. Giving that an average sized loft is estimated at 35 square meters, this would give you a final cost of around £23,100 and £31,500. But again this is before you have taken into account the costs of decorating, flooring, new furniture etc. Of course, the only way that you will really know how much your extension is going to cost is to get at least 3 proper written quotes from reputable building companies. 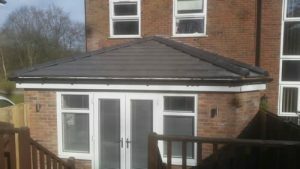 Here at Wisecraft Ltd builders in Bolton we pride ourselves on providing the very best quotes possible for our clients. We will ensure that we take the time to properly talk through your options to find a price and extension type/layout that suits you. Our quotes also promise to be fully comprehensive – so that means no hidden extras! And if an unforeseen issue should arise, we will ensure that nothing is done without your knowledge and permission and that any extra costs are clearly explained and quoted for. So if you are wondering, how much will my extension cost? Contact Wisecraft Ltd today for a free, no obligation quote.